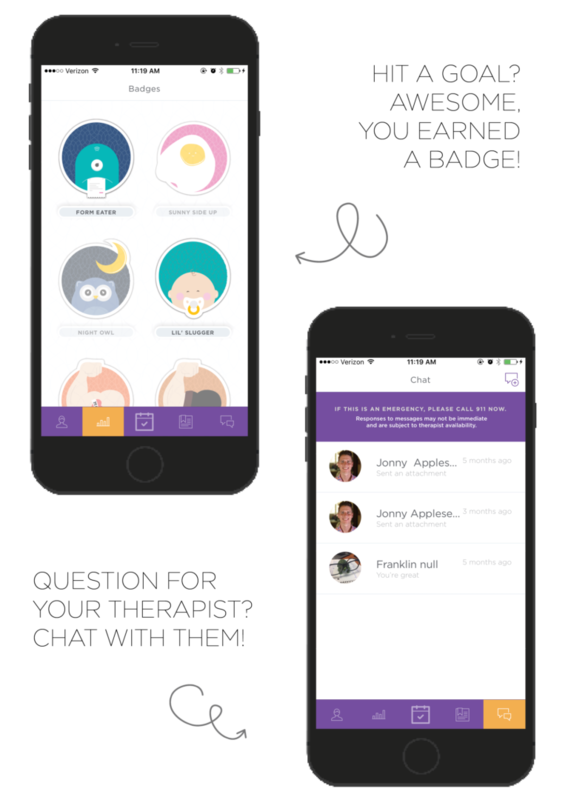 Looking for a simple place to track clinical progress, access your home exercise program, or talk to your therapist between visits? Current patients can register for the FREE ProActive PT NOW mobile app, available on Google Play and in the App Store! Questions between visits? It’s never been easier to ask. Think something might be out of the ordinary? Let your physio know how you’re feeling. Trust us, they want to know! 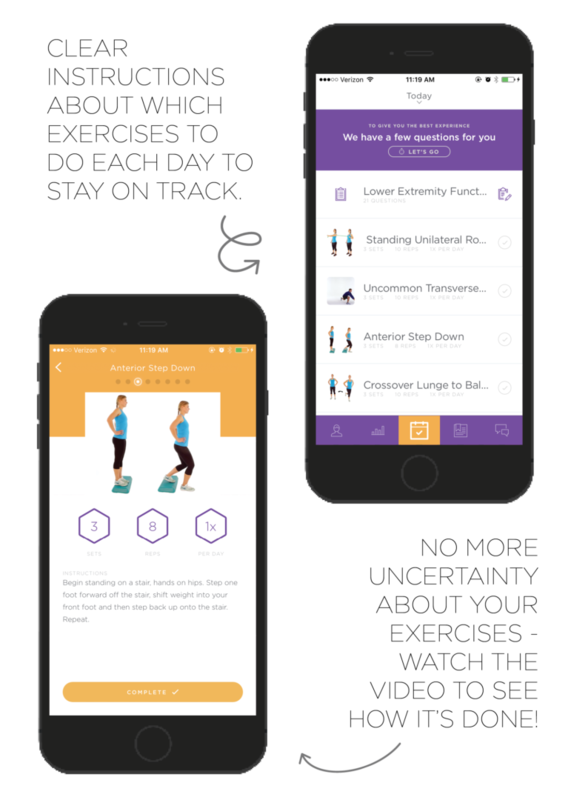 You and your physio can communicate directly through the app to discuss your progress and how you can work together to hit your goals. 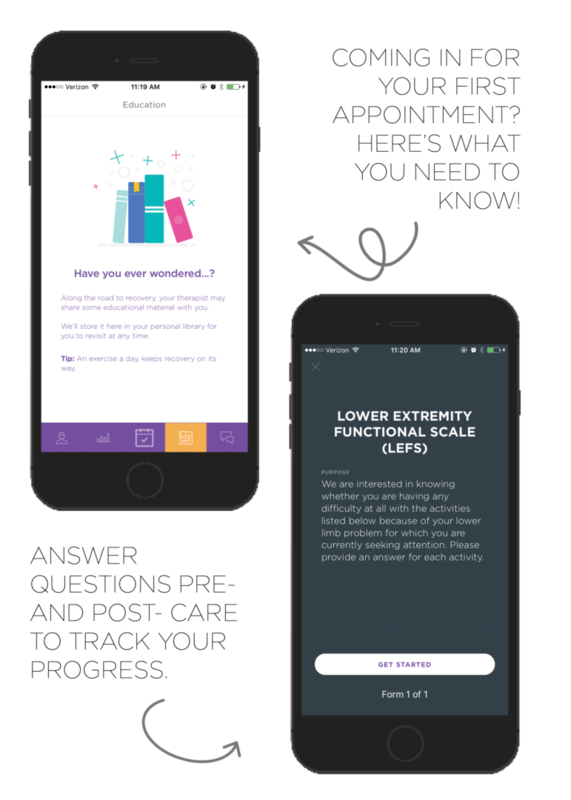 Did you know that registered patients can access the ProActive PT NOW App on the App store & Google Play?